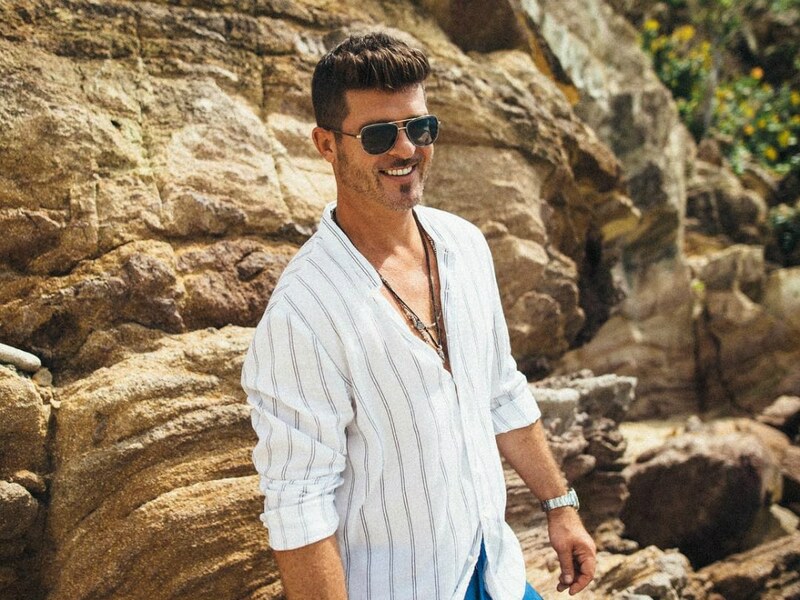 Robin Thicke made 2018 the year of announcements. He announced the birth of his daughter Mia, revealed he was expecting his third child in 2019 and finished off the year with a surprise engagement to girlfriend April Love Geary. The 24-year-old model posted on Instagram a video of the moment captioning it, “YES YES 1000x YES.” And now Thicke is opening up to Gotham about the big moment.